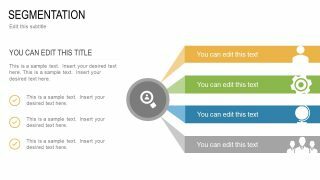 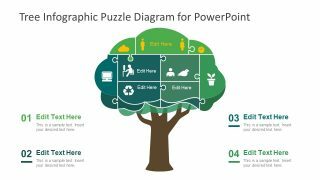 PESTEL PowerPoint Template is a presentation design that you can use to present a PEST or PESTEL analysis using Microsoft PowerPoint. 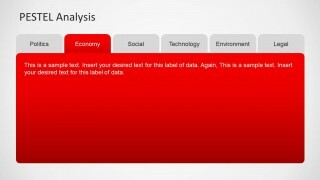 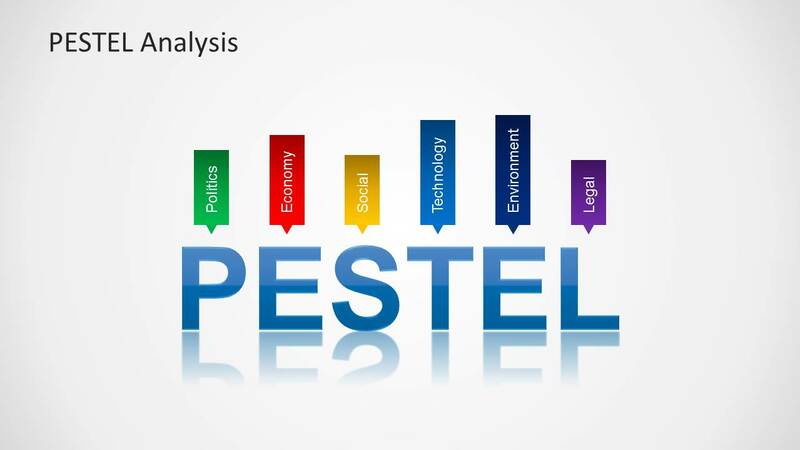 PESTEL stands for Political, Economic, Social and Technological analysis describes a framework of macro-environmental factors used in the environmental scanning component of strategic management. 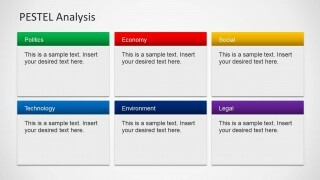 The most recent variants of the model also adds Ethics and Demographic factors to the analysis. 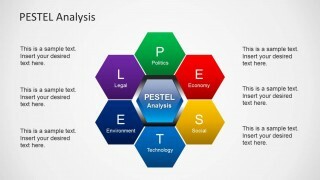 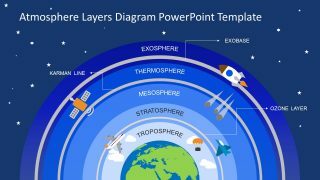 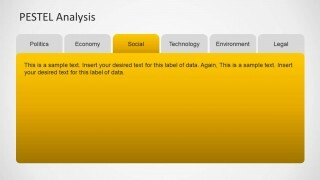 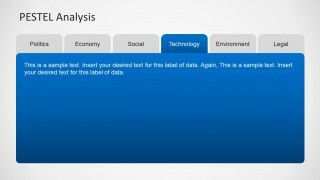 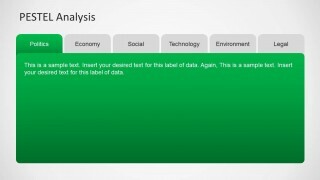 The PESTEL PowerPoint presentation design contains useful slide designs that you can use to make presentations on PESTEL Analysis including hexagonal honeycomb diagram and honeycomb structure created with shapes, tabbed menu design for each PESTEL component, 6 text boxes in the slide design to describe each component and a vertical layout with 6 columns. 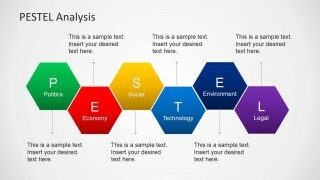 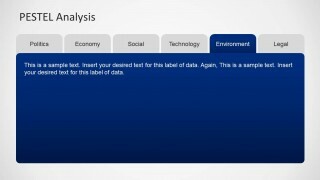 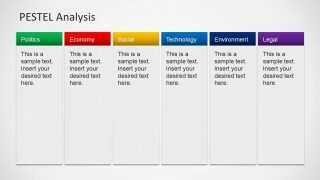 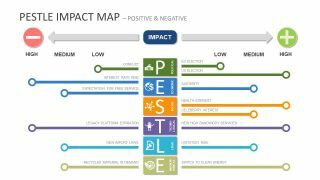 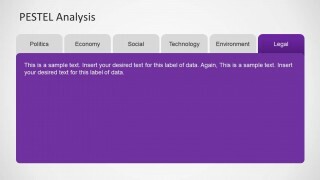 Alternatively you can download a simplified design under PEST Analysis PowerPoint template.